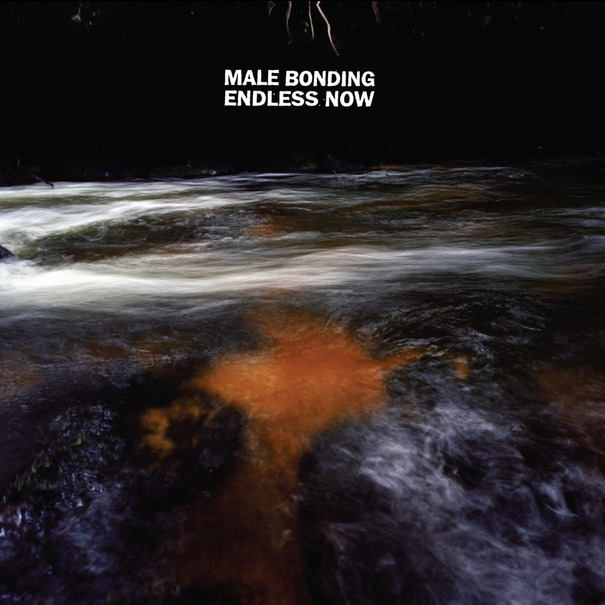 Atlas and the Anchor: Male Bonding - "Endless Now"
London trio Male Bonding returns with another batch of noisy, 90’s-loving pop-punk on their sophomore album Endless Now, out now on Sub Pop Records. The super-melodic and energetic new album was produced by John Agnello who has manned the boards for many of Male Bonding’s influences like, Sonic Youth and Dinosaur Jr. The band fine-tuned their sound to include even more guitars and loads of hazy vocal harmonies with Frankie Rose (Crystal Stilts, Vivian Girls) adding her touch throughout. The first single, “Tame The Sun” opens the album with a blast of pummeling drums, hard-charging guitars and a surf rock-influenced chorus. “Carrying” features both spiky and jangly guitars and waves of background vocals. Standout track “Seems To Notice” chugs along with a persistent drumbeat and features the album’s sweetest and catchiest chorus, showcasing an earnestness beyond the wall of squalling guitars. “Bones”, the second track released, lasts nearly six and a half minutes long and never loses steam with a rush of furious guitar chords and layers of infectious vocals. “What’s That Scene” amps up that infectiousness with touches of 60’s psych-pop and handclaps. Later, “Can’t Dream” trades in the psychedelia for sunny Beach Boys-like harmonies that complement the 90’s grunge rock barrage well. “The Saddle” is a short and stripped down with acoustic guitar, highlighting the songwriting underneath. And the album closes with the pogo-inducing “Dig You Out”, with its noisy guitar interludes as well as the short, aptly-titled “Reprise” with a reversed-guitar riff, which acts as a metaphor for the back to future sound they create. 90’s revivalists Male Bonding prove that they are here to stay with an improved focus and hooks for miles on their excellent new album Endless Now. Free Friday: Tin Armor - "Life Of Abundance"